Rick Pevarski, VA 811 CEO and Chairman of the NDP Board, states, “We are pleased about the addition of USA North 811 to NDP. The NDP partnership allows notification centers to control the future development and direction of the software used to manage the processes key to fulfilling our role in the damage prevention industry. 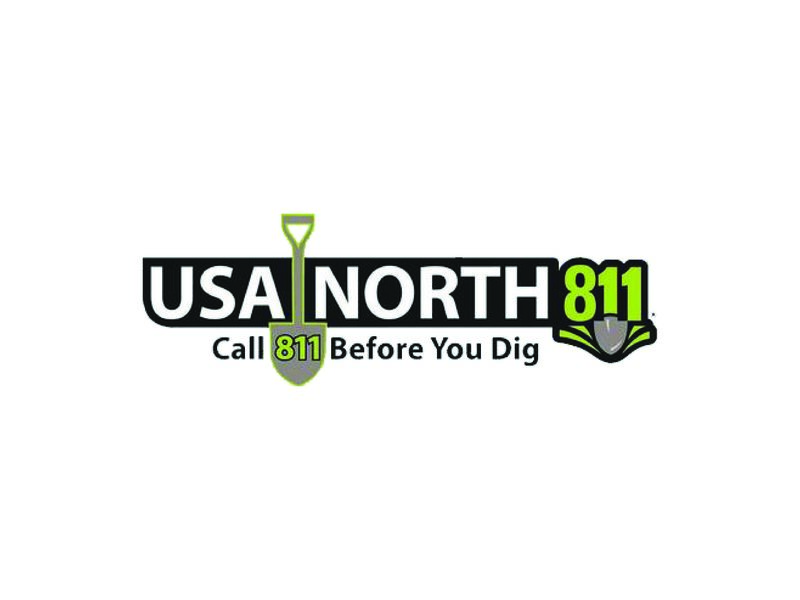 We have a strong company built on a solid platform and look forward to the knowledge and experience that USA North 811 brings to our partnership.” As a collective, the nine notification center partners process over seven million excavation incoming requests annually. For more information about Norfield Development Partners, LLC visit our website at www.norfielddp.com. NDP will also be present at the CGA 811 Excavation Safety Conference and Expo in Orlando, FL March 10-13. Visit our booth to say hello to our newest equity partner.